Are you ready to set goals that you’ll actually achieve? First of all, let me ask you a few quick questions. Do you consider yourself an ambitious person? Have you encountered trouble trying to achieve your goals in the past? Are you filled with dreams and aspirations? 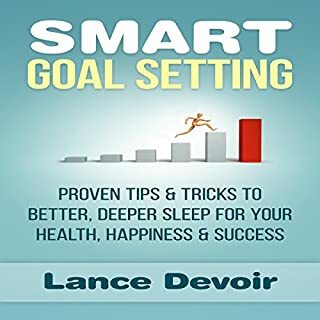 If you answered “Yes” to any of these questions Smart Goal Setting is a must-listen! 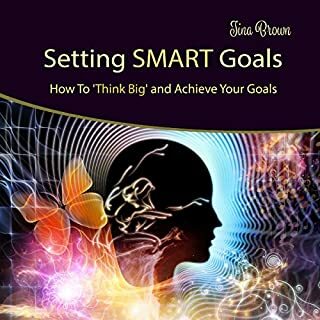 Today, the entire human race is trying to set smart goals, as only through setting up a smart system will you be able to achieve your dreams. 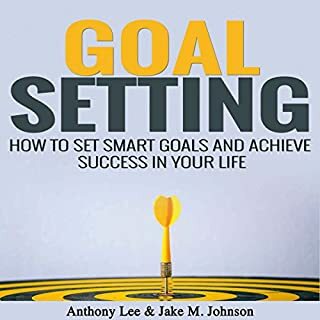 Goals are a huge part of our everyday life, as they help us achieve the plans we have set in place. These goals can be about your everyday life and work, or about your professional work. Either way, it all comes down to accomplishing something. If you do not set goals your life will be chaotic, and all over the place. Have you ever noticed that some people seem to be able to get an enormous amount of work done in a single day while others struggle with one task? 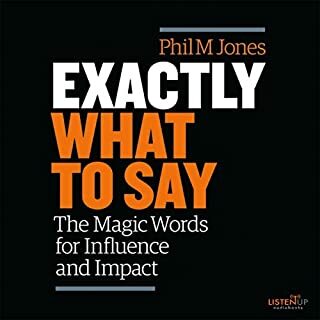 The difference is that people that are able to get a lot of things done know what is involved in getting important things done and they know how to create an action plan to achieve whatever they want to achieve, whether that is throughout the course of a single day or something that is more cumulative over the course of a lifetime. 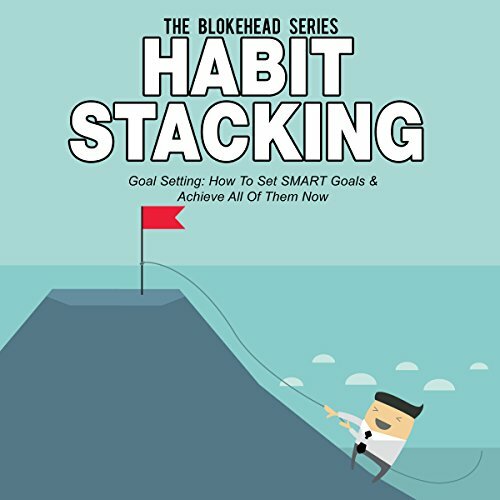 It is related to goal setting and more importantly, to habit stacking. They have essentially figured out a way to live their lives that helps them be more productive and realize the things that are truly important to them while others continue to struggle. 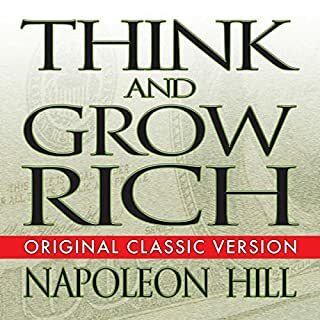 People that figure out the secret to achieving this are able to live out their dreams as opposed to struggling on an almost daily basis just to get by. The good news is that it is really not all that difficult. It simply requires that you learn how to set up a list of things to do every day and then take action in order to accomplish everything on that list. The most important thing is that you have to learn how to do all of this even when you are not motivated. 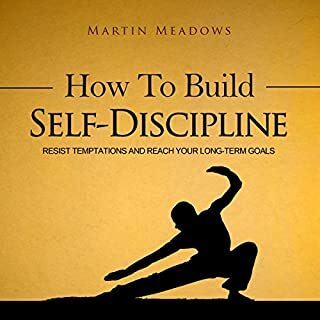 As someone who is really into Personal Development, I was highly disappointed. The program was extremely basic and wasn't fleshed out at all. No stories or research were used to back up the recommendations that were made. Just not impressed at all.